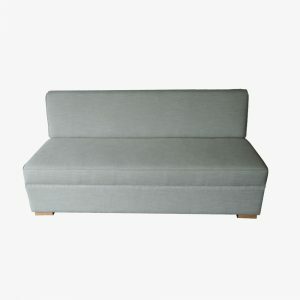 The Slipper sofa is a fully upholstered contemporary sofa without arms. 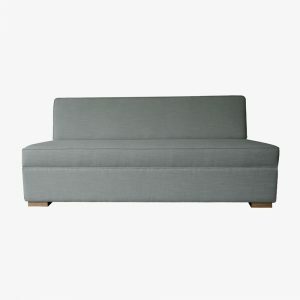 This is the perfect sofa for casual seating perched at the end of a bed with a coffee table. The base opens up and an easy to sure fold up bed, double in size folds out. Unlike most fold out beds this on is very comfortable and comes with a foam mattress. 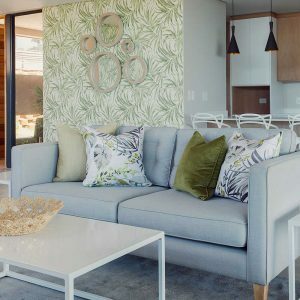 This sofa is sensational in fun fabrics and is a comfortable yet stylish sofa that is neat and modern. 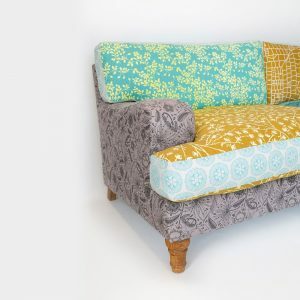 With short square oak legs, this is available in fabric only. 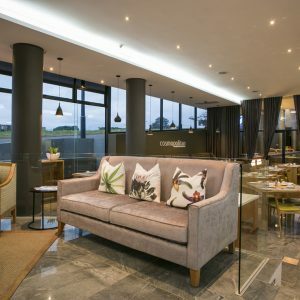 The Retro sofa is a fully upholstered contemporary sofa. 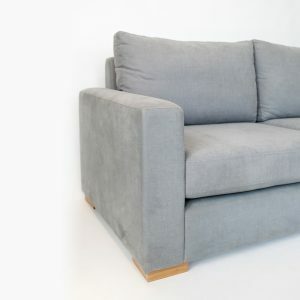 It has deep buttoned back and base cushions with long narrow arms. 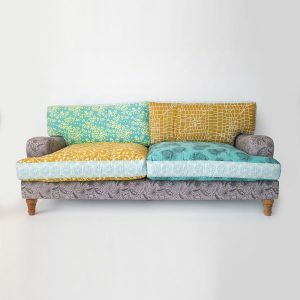 This is a comfortable yet stylish sofa that is finished with piping for a retro look and feel. With loose back and base cushions and a narrow back support, this chair exudes mid century elegance. 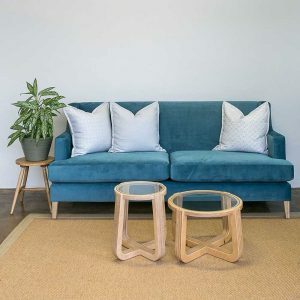 It has tapered oak legs and is available in fabric or leather. 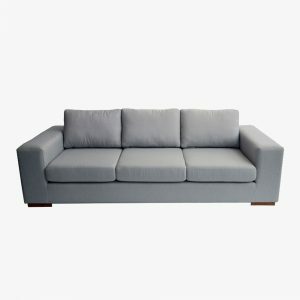 The Urban short arm sofa is a fully upholstered high back contemporary but elegant sofa that works in modern and classic interiors alike. 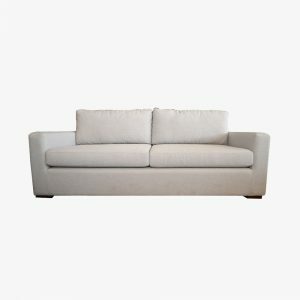 It has long narrow arms and a high back which makes it a comfortable yet stylish sofa. With tapered oak legs, this is available in fabric only. 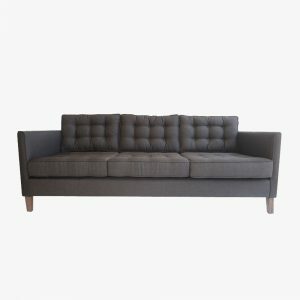 The Emily sofa is a sofa that is designed to fit every comfort need. 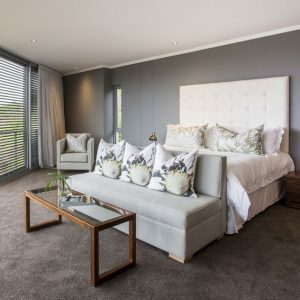 It has loose base and back cushions and medium height square arms that are not too wide – just the perfect size. The depth is an in-between fit so that whether you are tall or short you will not be uncomfortable. Neat and contemporary, with short square legs, this sofa suits all needs. Available in fabric only. 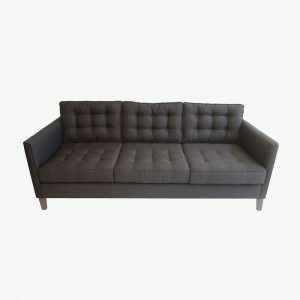 The Clifton is a modern low sofa that is great for lounging. 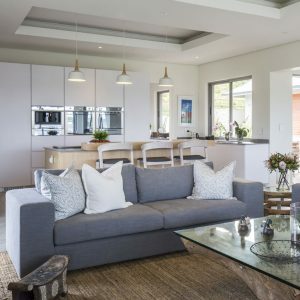 Its low back and low wide arms are the perfect soloution for a contemporary home. 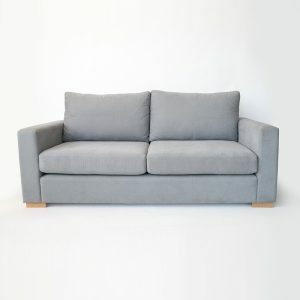 It has loos back and base cushions for your comfort and a masculine yet minimal profile. 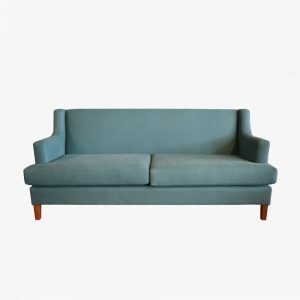 We love the Clifton sofa. Available in two sizes due to its proportion, in fabric and leather.